For Complete Terms and Conditions click on the WARRANTY INFORMATION link at the bottom of the product description Each Tachyon chambers is custom built based on configuration. We literally hand assemble the panels to fit and integrate upgrades automatically as David Wagner develops them. built to order as a custom order. typical processing time is 6 weeks. sometime less, if we have one one in stock. We will let you know the expected turn around time within 48 hours of order receipt. Historically the Tachyon Wellness, Vertical or Tachyon NEO-Field Generating systems have been associated with quick and deep detoxification, activating immune system responses and when ready, expanding consciousness. This is the most gentle system. The Tachyon Panels are installed on the top, raining Tachyons downwards. 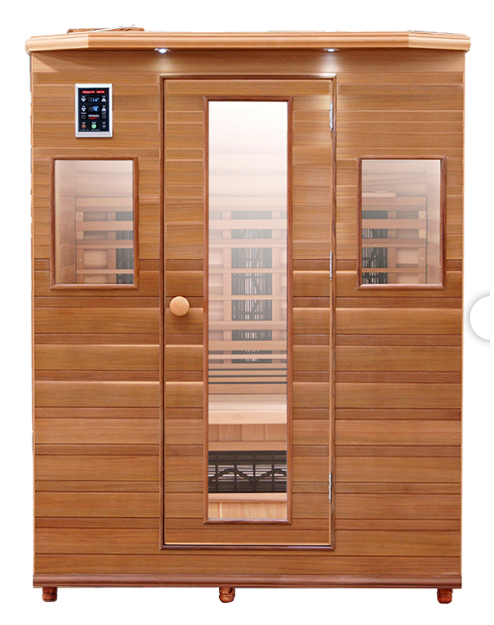 Tachyon Panels are directional and the energy flows through the entire chamber and into the Earth creating a wonderful space for integration and relaxation. Tachyon Vertical Chamber is a favored model. In this model, Tachyon Panels are installed on the top and bottom raining Tachyons downward and deeper into the Earth. Tachyon Panels are directional and the energy flows through the entire chamber and deeper into the Earth. The outcome is a very deep expanding energy, quicker integration and toxins releases. When the systems are integrated, one of the advantages is that the detox is more profound, yet gentle and smooth as the entire physical, mental and emotional systems have the chance to work synergistically and thus eliminating unneeded toxins from the body. Another advantage is that human energy systems easily entrain (connect) with this deep flowing vertical energy. When the connection is happening they expand and deepen our consciousness and our connection. When the system deepens, so does the opportunity to integrate into this vertical energy flow. Meditation in this field offers amazing replicate-able space for spiritual growth. The NFG is the most advanced model. In this model, Tachyon Panels are installed on the top and bottom but there is a difference. The Panels on the top rain Tachyon downwards into the Earth and through the entire chamber. The Panels on the bottom direct the energy moving upwards. This configuration is a true NEO Field generator. As the massive quantities of Tachyons above and below meet, a wavelike expansion is happening. This expands the users energies and consciousness in a very profound way. This model should not be used by the public because this configuration encourages larger physical, emotional and mental detoxes. Unfortunately detox symptoms are very often misunderstood by some and this configuration causes the systems to naturally clear all the energies and toxins that are not longer needed. To the unexpected this would be unpleasant. But when you are ready for it, it can be a joy. 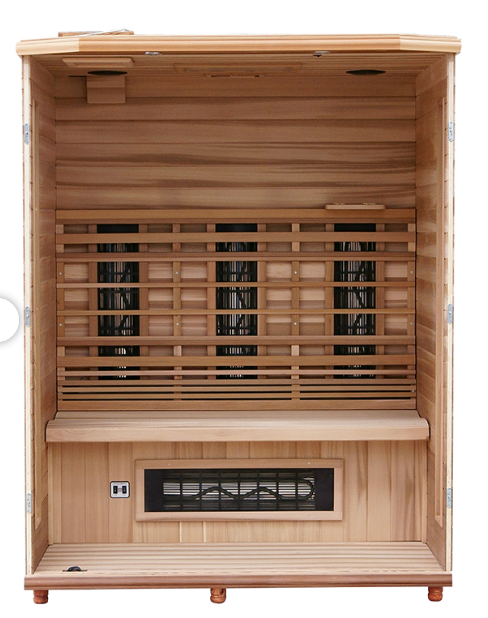 The real gift of this configuration comes after any detox or all detoxes have been processed. NEO-Field are truly the most effective energies for healing and consciousness expanding. The possibilities here are beyond any words. What may seem to the uneducated to be a negative effect are in reality, the body’s natural healing responses as it begins to move (bifurcate) back towards health and balance. From an educated point of view, a healing crisis is a welcomed sign that the depleted systems are beginning to function at higher levels. Remember that Tachyon only brings order to disorder as it energizes the SOEFs, which then facilitates the healing process. *All Tachyon panels designed around our 6" inch Tachyonized disks. All Tachyon panels are custom made for each unit.